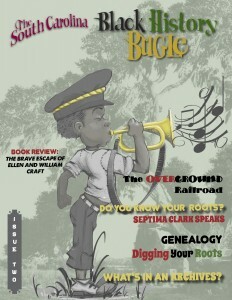 The South Carolina Black History Bugle is an educational magazine and resource for fifth-grade students. 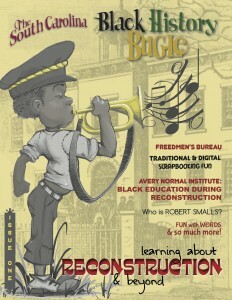 Issues 1 and 2 were developed by the College of Charleston’s Avery Research Center for African American History and Culture, Issue 3 was developed by the Avery Institute of Afro-American History and Culture. 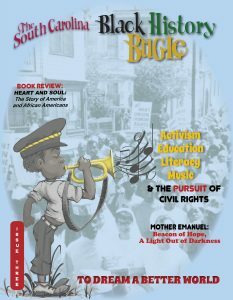 The South Carolina Black History Bugle is a publication of the South Carolina Department of Education. For additional information contact: Mr. Daron-Lee Calhoun II, Facilities, Outreach, and Public Programming Coordinator: calhoundl@cofc.edu.